In the classic style interior design there is carpets, furniture and decorations that recall tradition and charm. 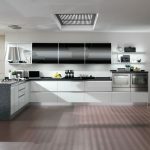 Being able to surprise guests and friends with a beautiful, homely and warm apartment is simple: you need just to follow few simple tips to make a sophisticated and rich style without mistakes. 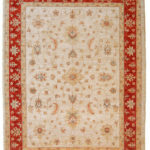 A precious carpet will be able to complete the decoration of the rooms in a unique and refined way. We remind you that a quality carpet is not a simple element of furniture but it represents the style, an important space where you can feel protected and inspired. 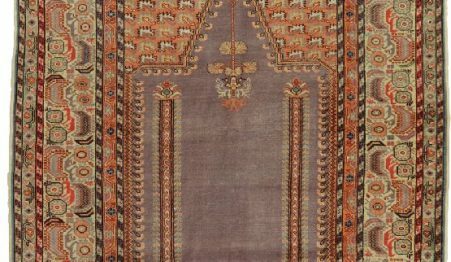 Some carpets, given the skills of who produce them, are real artworks. when we talk about classic carpet, we talk of a grat nombers of variety of manufactures: among them, there are Persian carpets, as well as Oriental carpets, edgeded or monochrome carpets, which give the aerea refinement and elegance. 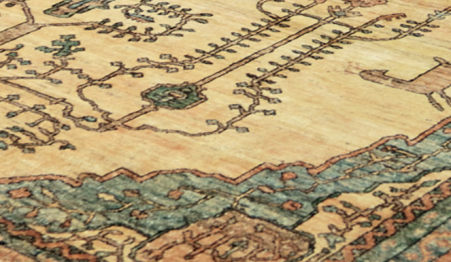 The carpets can be made of different materials: wool, silk, cotton, hemp. 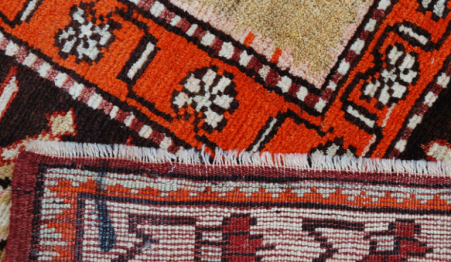 The type of material used, and the knotting technique, are clear indicators of the quality of the carpet and reason of the particular design. 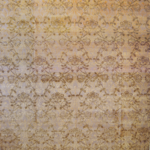 This carpet is classic and floral but it can’t represent floral carpets in general. 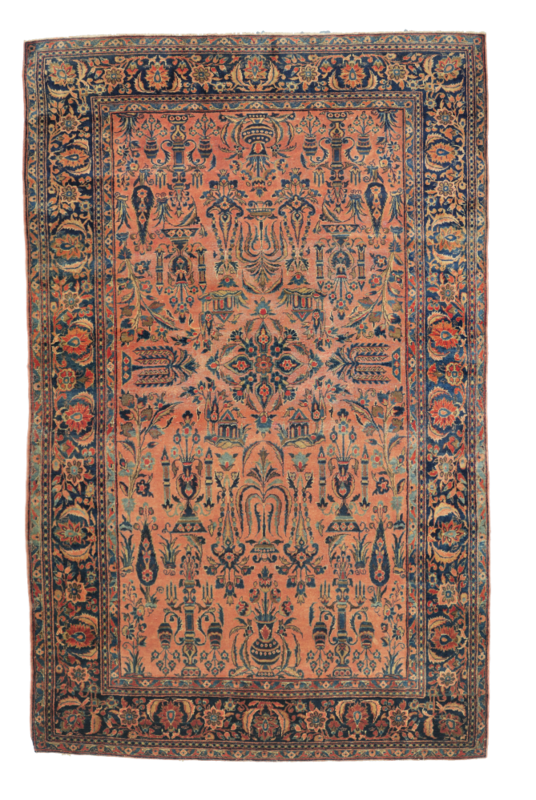 It is an ancient 1880/1890 carpet tied to Kashan, Iran with Australian wools bought by the English of Manchester. 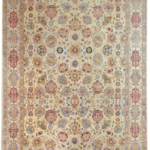 The Persian floral carpets knotted between the First World War and 1978 (the year of the revolution in Iran) are the ideal carpets for those who love the traditional style and are looking for valuable solutions to make great the rooms. This distinction is too generic, it deserves a deepening of the old carpets (from 1920 to 1945) and the new carpets knotted from 1945 to 1978. It also important to distinguish knotted floral pattern in the city and those more rustic coming from the villages or knotted by Hogan population. 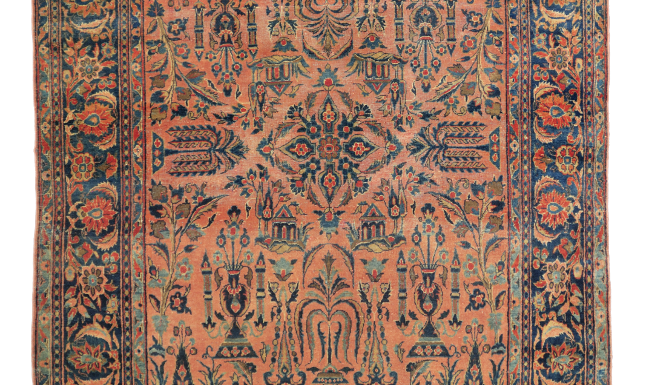 The fame of Persian carpets is international, the great variety of drawings and images is unique in the world. Whereas, on the one hand, they are precious artifacts that make beutifull your apartment. Instead, the Persian carpets are a vehicle of the ancient ideas and cultures of the peoples who had created them. Instead, carpets knotted after 1978 are an inferior quality. 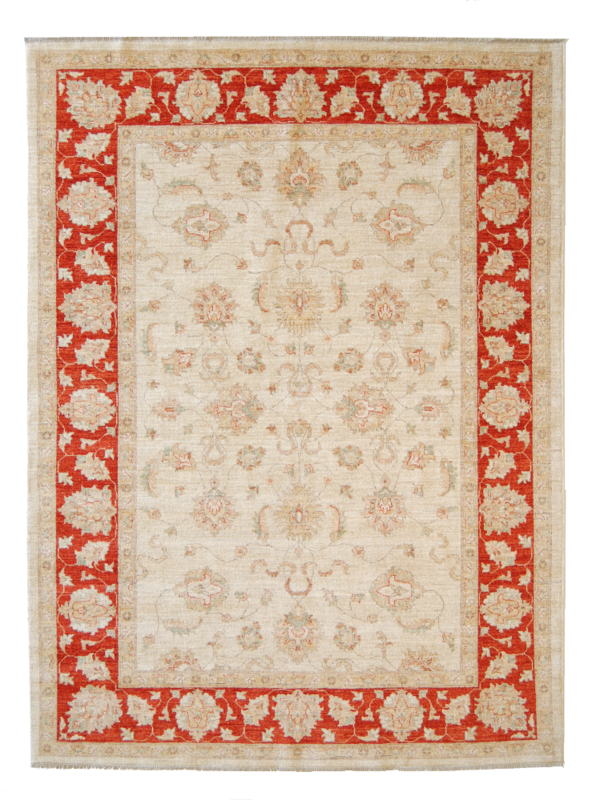 Perfect to make the classical furnishing complete are the carpets with a classic designs but produced nowadays (with classic motifs). 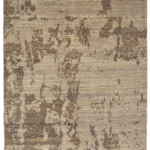 You can recognize these carpets because they mix tone on tone, they have a big open field, and classic motifs are revisited. These manufactures have a great visual impact: in fect they are classic carpets, with hand-woolen wools, colored with vegetable dyes. The best are Agra, Hyderabad e Peshawar carpets. A classical carpet is perfect to delimitate relaxing zone in the living room, to realize carpet flour in an Oriental style or just to embellish and enhance the home. 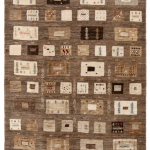 Some carpets have the same value of a beautiful painting or sculpture in contemporary and modern furnishings. The Persian carpets have an unrivaled versatility that means they fit in every room of the house, from the bathroom to the terrace, to make the touch with the floor more pleasant and soft.